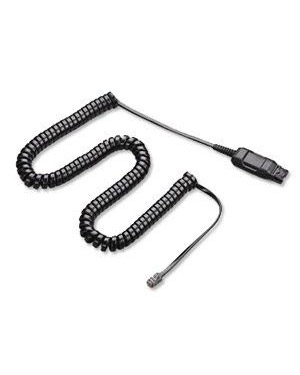 Plantronics A10-16 Amplified Cable is an in-line corded amplifier that is used to connect Plantronics corded headsets to specific phones. This plug-and-play adaptor can easily be used and won’t need the assistance of an IT expert just to benefit from it. 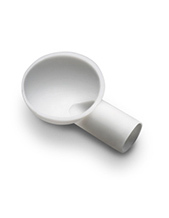 It can be used by directly plugging the device to the headset port usually found in phones. 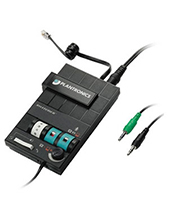 Plantronics A10-16 Amplified Cable is an affordable product, because with this cable, an amplifier is not required to the device. Despite the lack of amplifier though, the H-top will be able to amplify the transmission. Check out this product and have it delivering by calling our representatives at Australia wide 1300 131 133 today! Plantronics is a global leader that started out as a mission to develop and manufacture lightweight headsets in the period where big, bulky, and heavy headsets dominate the market. And the company has become successful in the endeavour evidently since it has now become one of the best developers and manufacturers in the field. The company continues to do so as it tries to create technologies and solutions that can cater to specific needs. One example of this is the headset for people with special audio needs. 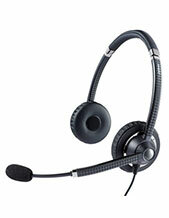 Headsetsonline Pty Ltd is an Australian online store operating through its official site at Headsetsonline.com.au. This secured and enterprise-encrypted site houses all of the company’s brand new and refurbished products and solutions. The site has GeoTrust True Business ID with Extended Validation and green URL address bar HTTPS for security. And in order to protect customers, the site uses that same security logins as banks, which comes with 2048-bit root encryption and 256-bit Identity Authentication. Headsetsonline operates as a new division under a popular enterprise that has been delivering and wholesaling headsets to government agencies and corporate sectors in the year 1998. This is where the company got its experience and knowledge in the first place and proven by the incredible services it offers. Headsetsonline makes sure to deliver customers the best offers not only through its services but by choosing Australian standards certified products and solutions from reliable and reputable Australian distributors.